London-based, Norwegian-born Kate Havnevik spent her formative years with the desire to become a guitarist in the jazz and classical worlds, but these plans were derailed after joining a punk band at the tender age of 14. Since then Havnevik has explored a wide breadth of styles before settling on three main instruments of choice: guitar, piano, and melodica. A demo of her was played on the widely influential Morning Becomes Eclectic program on L.A.’s KCRW-FM and won her a loyal fan base. More recently she collaborated with electronic music poster boys Moby, Röyksopp, and Tom Middleton, as well as penned the song “Grace” specifically for the second season finale of the popular television drama Grey’s Anatomy, which aired in May 2006. 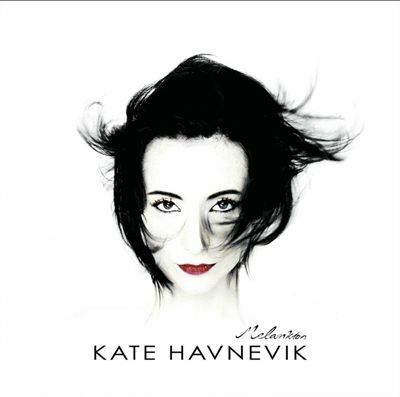 Havnevik’s full-length solo debut, Melankton, appeared in the fall of 2006 via her own Continentica Records and was reissued early the following year through Universal Republic.